After ten years of searching, we believe to have found a unique vineyard site, capable of producing truly fine wines with a real sense of place. It is therefore our aim to grow grapes, which are as healthy, balanced and characterful as our natural circumstances will allow. We believe that this can only be achieved by cultivating on a farm that is truly alive and in tune with its natural environment- from the rocky soil in which the vines grow, right the way through the surrounding eco-system. We firmly believe that conventional farming methods (such as using chemical pesticides and fertilizers), combined with modern, standardized and overly- interventionist winemaking techniques (such as the use of aromatic yeasts to create a signature aroma profile in a given wine), aid to breakdown both seemingly obvious, and indeed more subtle differences between various vineyards and winegrowing areas. The result over the past 30 years has been an increased homogenization of the character of wines made from one place to another. Although working with the dynamic and unpredictable forces of nature (as opposed to fighting against them with the use of conventional farming methods), poses its own set of challenges, it is our firm belief that biodynamic farming, allied with minimal intervention winemaking, will best enable us to achieve our goal of producing wines of vitality, which have a truly defining sense of origin. This decision was not based on whim or for the want of following any perceived trend, but was a decision we came to as a result of Paul Boutinot’s experience observing the development of vineyards and wines belonging to other biodynamic producers throughout the world, over a period of decades. 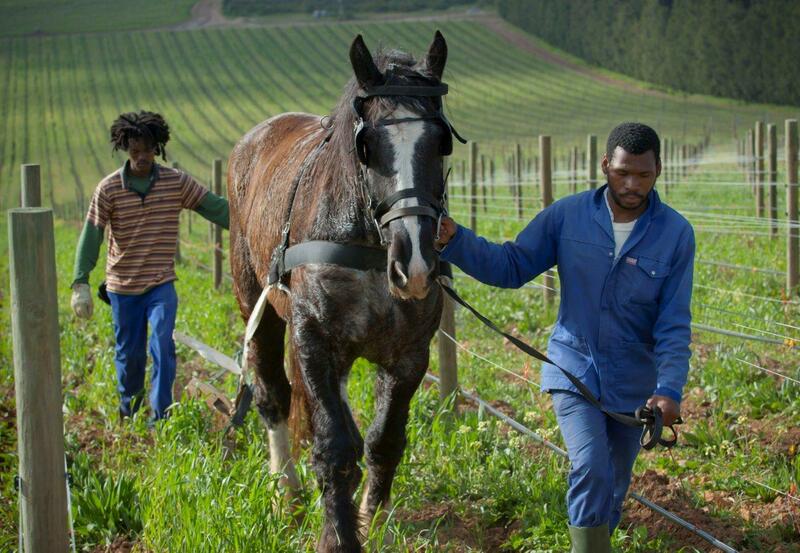 Having achieved Biodiversity Champion status in 2008, which complements and integrates many of the key principles of biodynamic farming, we then began converting a few hectares of vineyard, which upon seeing the results, quickly increased to the whole farm. Conversion is now complete and in 2012 we began the official certification process. 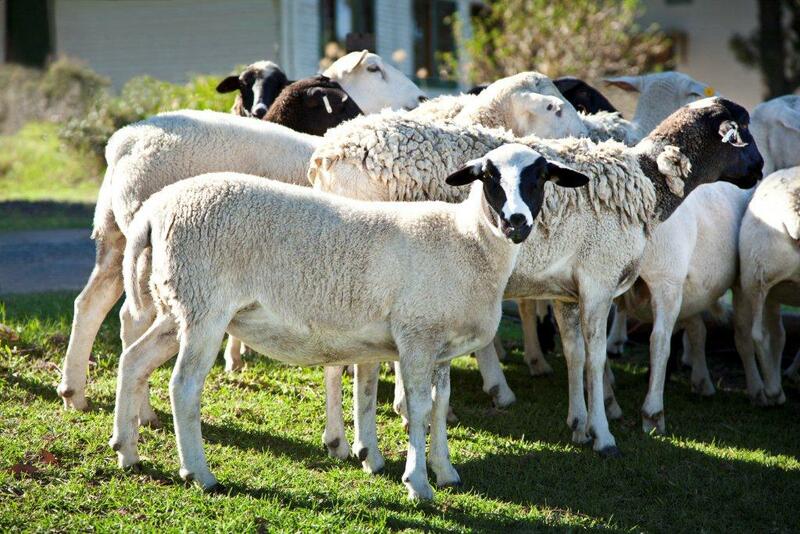 Biodynamic farming is an imperfect, natural agricultural process of cultivation based on the “sensitive intelligence” of an interconnected natural world. As Biodynamic farmers, we work to create a diverse, balanced ecosystem that generates health and fertility as much as possible from within the farm itself. For a greater insight into how we achieve this goal, click here . 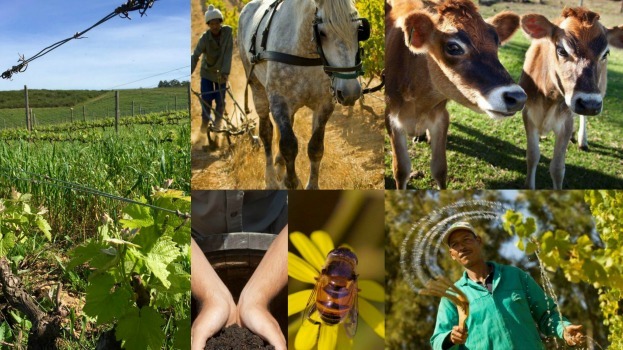 For a more visual impression you can also view the links below to watch our Farm Manager Christiaan Loots’s biodynamic farming videos.